The smallest things can have a big impact, especially when it comes to waste. 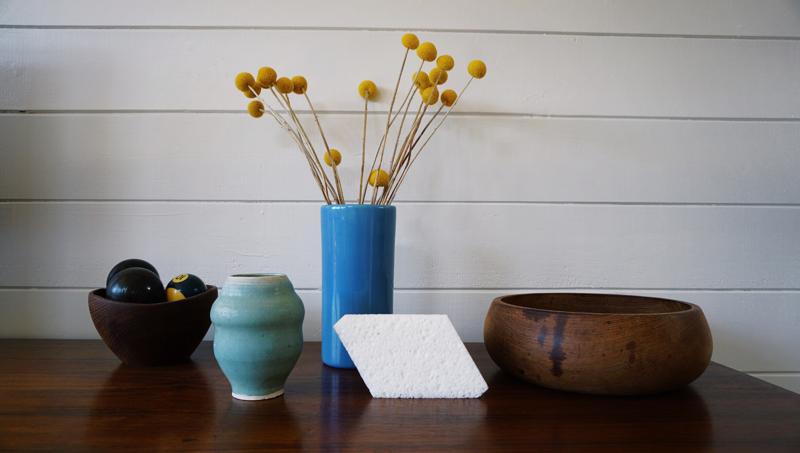 At Sqwishful, we make sponges from natural materials that don’t contribute to plastic waste that ends up in oceans, never leaves landfills, or burns up in toxic flames. 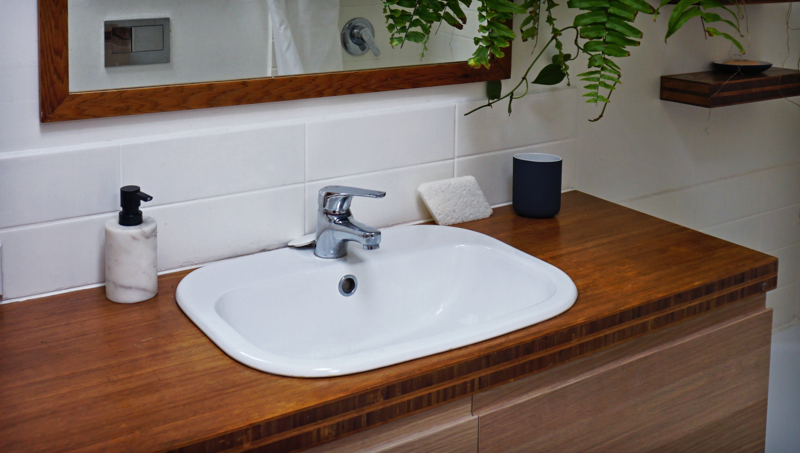 Our sponges are renewable plant-based, biodegradable, carbon efficient, and reusable, helping to reduce the 13 billion pounds of paper towels used in the U.S. each year. With 70% of U.S. households that use sponges, imagine what 88 million households-worth-of sponges looks like. (A lot, trillions a year a lot!) 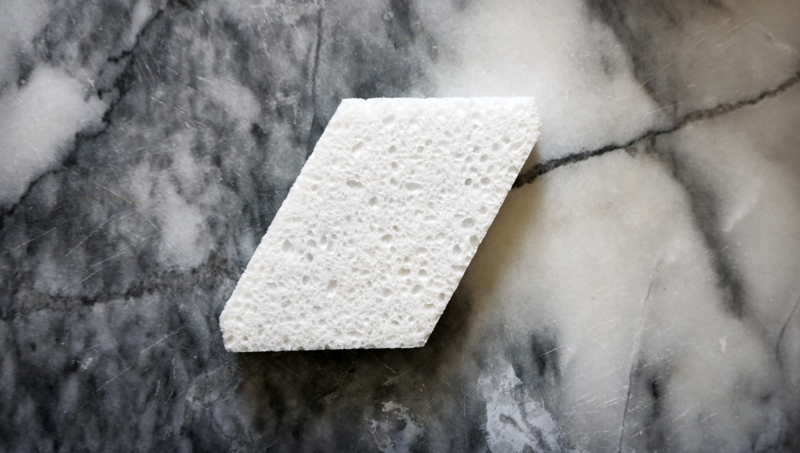 We started Sqwishful because we realized how much waste the sponge industry leaves behind. 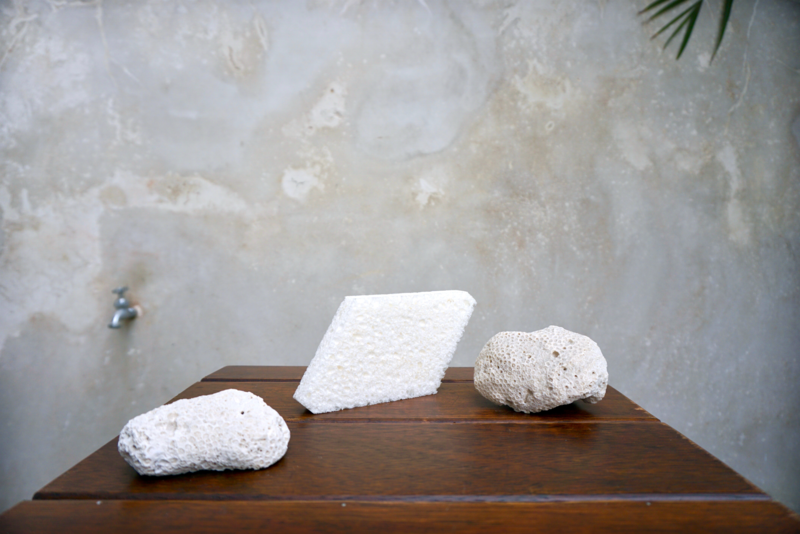 We are committed to the idea that sponges should be the same, thoughtful expressions of the sustainable materials that go into them, and will continue to explore natural materials in new and creative ways. Most of all, we are dedicated to spreading our “less, but better” philosophy and cheer, because we believe even the smallest choices can help us live healthier, happier lives.